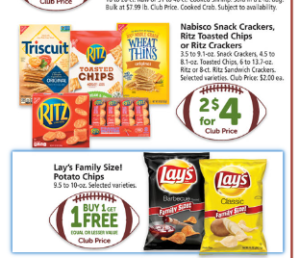 Safeway Superbowl Party Deals Through 2/5! There are some good deals at Safeway this week 1/30-2/5 for your Superbowl Party -or just for your house in general!! Here is a great deal on Soda in Cans if you prefer them over 2 Liters! **Just remember the CRV I often forget that…. Safeway Deals! Free Reach Toothbrushes and FREE Trident Gum! Target-Gift Card Deal For Soda, Waters, Juices, and MORE! 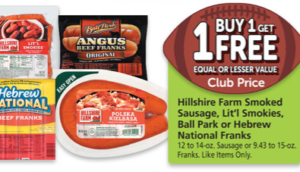 Plus Buy 3 Get 1 Free DiGiorno Pizzas Through 2/2/19!